Few days ago I found on You Tube this strange Japanese presentation for children, titled Nuclear Boy, trying to explain the nuclear accident in Fukushima ‘s reactors. We are witnessing here a peculiarly Japanese way to handle problems. Hopefully it might help to appease the understandable anxiety of Japanese children. The same day, in the morning, I had a conversation with a couple of young girls while traveling in the country school bus to work. They usually do not talk to me, often the only adult in the bus, and they surprised me by asking direct questions concerning the Japan’s earthquake and tsunami. They seemed anxious to discuss these events, after seeing the devastation in TV. They were looking for answers. Perhaps we underestimate the impact such news have on children, when such terrible images are presented, over and over again, on television screens. This cartoon clip is just one way to approach a very difficult topic. Children need to be informed without being spooked. As I pointed out in my previous post, the Nodes of the Moon are aligned here to the horizon at the time and place of the earthquake (the North Node in Capricorn on the Ascendant and the South Node in Cancer on the Descendant). In the recent big event in Haiti the Nodes were also aligned to the local horizon, but in the reverse order (South Node on Ascendant, North Node on Descendant). 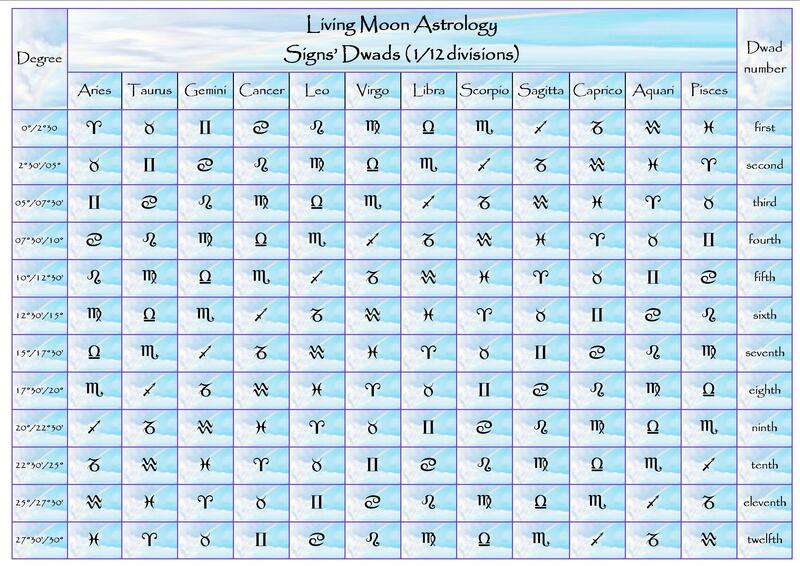 The Lunar Nodes represent the axis of destiny in every Chart (person or event). 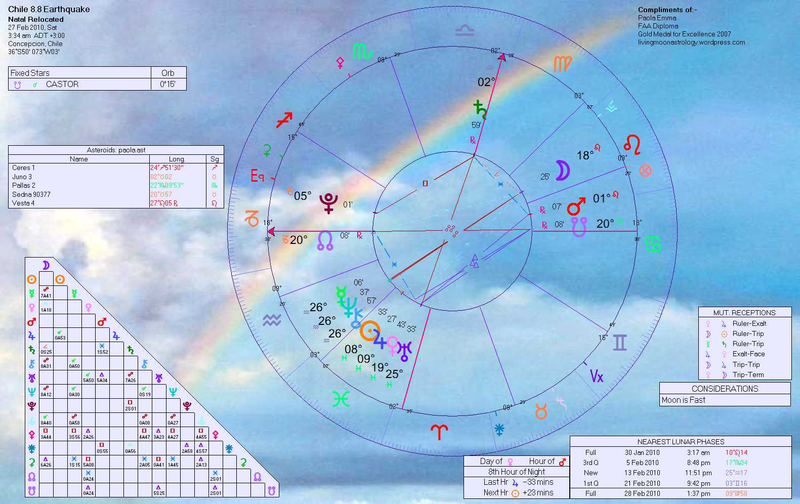 When they are highlighted in transit they trigger important events that influence the destiny of a person, or, as in the case of a mundane Chart like this one, of many individuals. The South Node (Cauda Draconis, the Dragon’s Tail) is traditionally considered more difficult, dealing with what of the past we need to move away from, in order to grow. 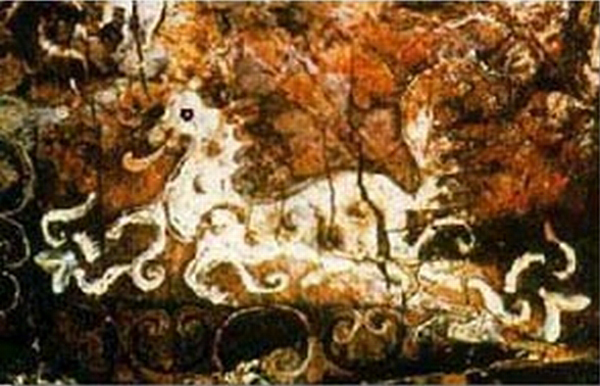 The North Node (Caput Draconis, Dragon’s Head) is less difficult, dealing with the future and growth of consciousness. Certainly this last event in Chile, horrible as it has been, is not comparable to the devastation that occurred in Haiti, where the dead toll has risen to about 220.000. In this case then the Nodes have confirmed the nature traditionally ascribed to them. There are many scientific and social reasons for the more confined effect of the Chilean earthquake, despite the fact that it has been estimated to be 500 times stronger than the Haiti’s one: the quake in Chile occurred 34 km underground, while the Haiti’s earthquake was much closer to the earth’s surface, a mere 13 km. Also in Haiti the epicenter was very close to the very populated city of Port-au-Prince, while the closest city to the Chilean epicenter was Concepcion, 115 km away. 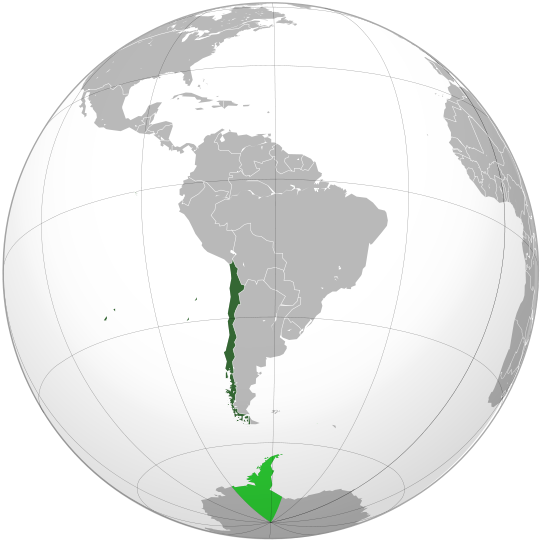 And Chile is a much more prosperous country than Haiti and also much better prepared for earthquakes, because in Chile these events are more frequent. The transiting Moon in Leo, at the time of Chile’s quake, was in the local Eight House, the sector in every horoscope that deals with death and loss. And, in an Event Chart such as this, the Moon represents the common people, going about their everyday business. The Moon is also applying widely to an opposition to the three Planets conjunct in Aquarius, Mercury, Neptune and Chiron. Mercury has in fact reached the conjunction to Neptune and Chiron just on the day of the quake. The event happened under the sea’s floor (Neptune rules our Planet’s oceans) and caused a wide spread tsunami alert for countries as far away as Japan and Australia. So it seems that Mercury, messenger of the Gods, acted as a catalyst for the release of the Neptunian and Chironic energies. The conjunction Neptune Chiron, still very close to exactness and remaining active until early next year, is one with great potential for healing, but also for unwarranted pain and suffering, on a massive scale. 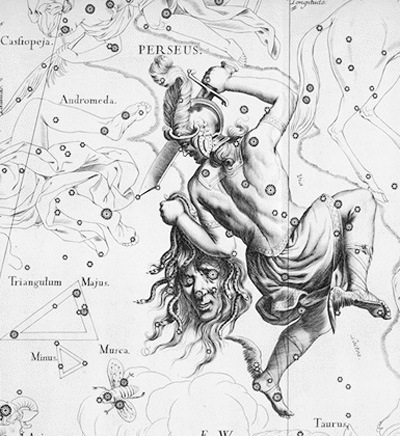 I did found also interesting that these three planets are all on the 26th degree of Aquarius, 90 degrees away (square or difficult angle) to Algol, the star depicted as the head of Medusa, the same that had such a connection with the Haiti’s event (post on Medusa and the Haiti’s earthquake). To return to the transiting Moon in Leo, our Lady of the Night is also the apex of a Yod, a well known astrological configuration, called by some the Finger of God, with Venus and the Ascendant at the other angles (both 150 degrees, a quincunx aspect, away from the Moon) and in sextile aspect (60 degrees) to each other. Yods are said to represent crisis of self-awareness, when we need to repeat certain experiences in order to gather their spiritual essence. To me this configuration seems mainly positive and could be a symbol of the fact that the devastation could have been a lot worse if the people hadn’t been prepared by previous experiences and well equipped to deal with such emergencies.To be noted too is the fact that Venus is in positive aspect to the transiting Nodes (trine and sextile), another positive testimony. 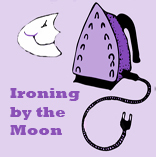 The Moon and the Eight House in Leo are ruled by the Sun (Ruler of Leo) in Pisces, enhancing the importance of the Eight House’s affairs in this Horoscope (for House tutorial, click here). 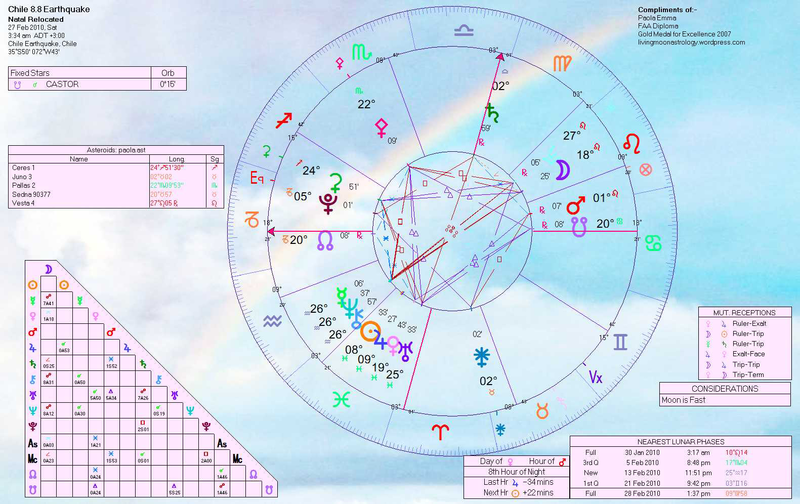 Another powerful and obvious influence in this Chart is the culmination of Saturn, here the most elevated planet of the lot, and ruling the whole Chart because Capricorn, Saturn’s own Sign, is on the Ascendant. Life is not easy when Saturn occupies this powerful angle. The limitations and restrictions imposed by the Lord of Karma come to the fore when Saturn happens to dominate the Horoscope in this way. Also the giant ringed planet exerts a more powerful pull while crossing any place’s meridian, as it has been proved by this event. 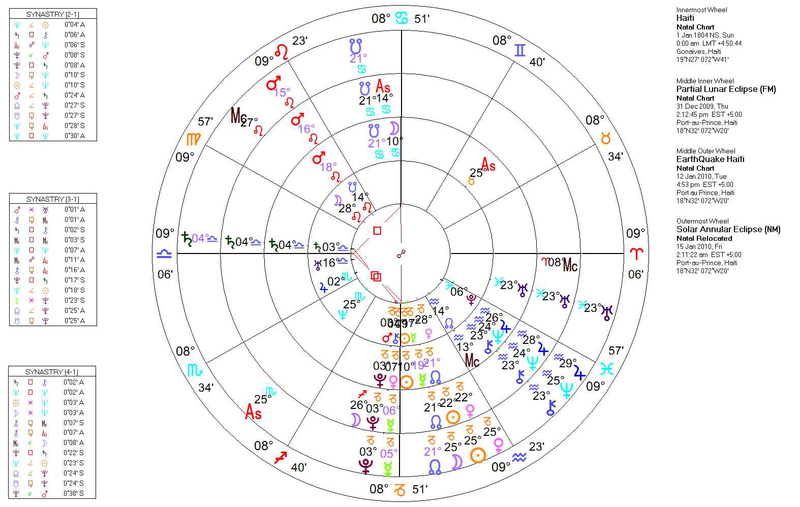 Furthermore the Moon in the House of Death and Loss is in semi-square (45 degrees away from) to Saturn and the Mid-heaven to which Saturn is conjunct. And we shouldn’t forget that the square Saturn-Pluto, exact earlier this year, is still fairly active (only 2 degrees away from exactness) and due to become exact again this year (see my 2010 Forecasts articles). This is one of the most difficult transit of the whole year. 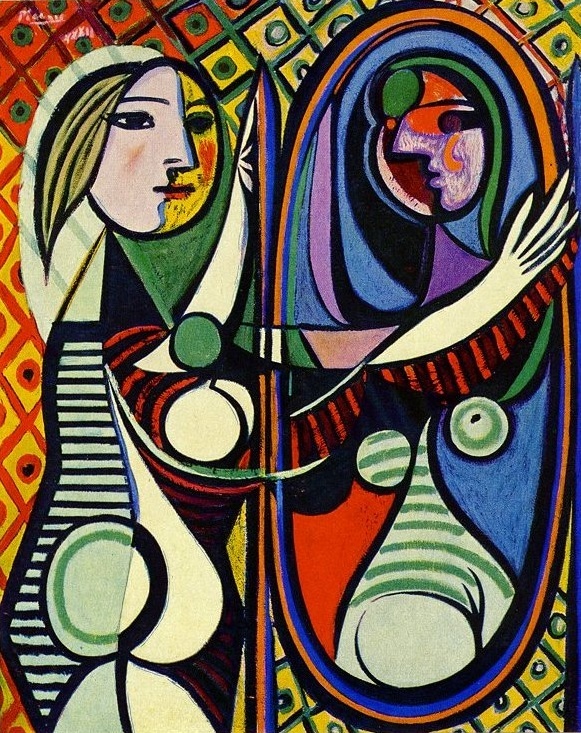 Pluto, in the Chile’s earthquake Chart, is transiting the Twelfth House of Fate and Self-undoing, indicating hopelessness in the face of events more powerful than any individual or group. 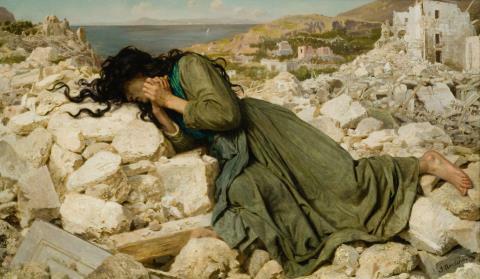 Acceptance of fate, building resilience and character are the hard-earned benefits of the close contact of these two difficult planetary energies. Last, but certainly not least, the Sun is applying to a conjunction to transiting Jupiter, a yearly event, just on the day of the earthquake! Despite many controversies surrounding the subject, giant Jupiter is considered by many to have an extremely powerful effect on seismic and volcanic activities on our planet. The close conjunction (alignment in longitude along the earth’s ecliptic or orbit) seems to confirm the ancient astrological lore about Jupiter. The Chilean earthquake occurred the day before the Full Moon (at around 3.34 am, local Day Light Saving Time, on February 27, while the Moon became Full at 1.37 pm, the next day, February 28, 2010). 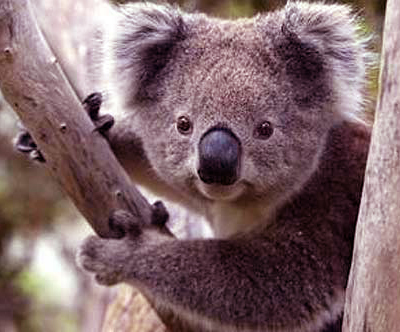 The death toll has risen, at the time of writing (Monday morning, Eastern Australian Time) to over 700, but many more people remain unaccounted for. It will take years to repair the widespread destruction of buildings and infrastructures. This earthquake seems to confirm one of our ancient astrological tenets: that the phases of the Moon are linked to many phenomena on our blue planet, including the inception of powerful earth tremors. Many authors dispute in fact that it is not just Eclipses (always occurring either at New or Full Moon) that seem to trigger earthquakes (as in the case of the Haiti’s disaster), but also the common phases often bear the signatures of natural disasters, if other transits occurring around the time of the phase, concur with this possibility.This is the case for Chile, due to the planetary alignments (conjunctions) that happened on the same day: Mercury-Neptune-Chiron in Aquarius, and the Sun-Jupiter in Pisces. All these Planets and the Sun were positioned in the midnight House of Chile’s Birth Chart, exerting a powerful pull on Chile from under the earth and sea, the Midnight or Fourth House indicating all that is below the earth and hidden from view. The approaching Full Moon has augmented even more the power of the planetary alignment during this 8.8 magnitude event, one of the most powerful ever recorded. Below is the Earthquake’s Chart super-imposed on Chile’s Birth Chart (Independence from Spain, September 18, 1810, 09.26 am, Santiago). 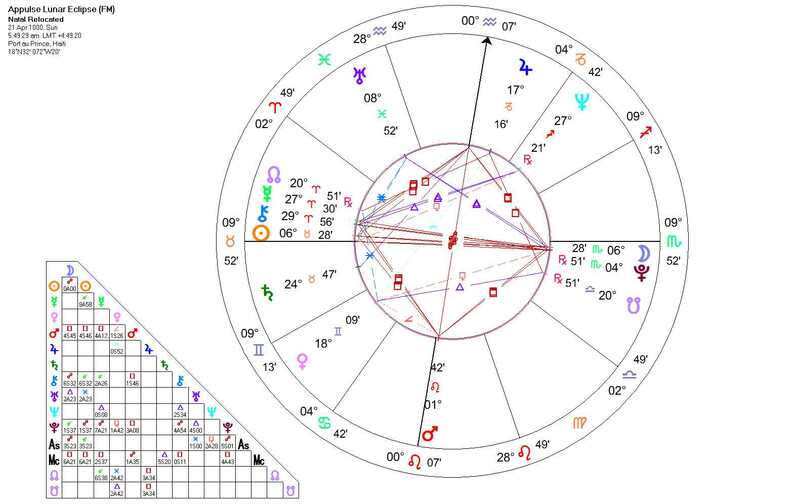 Notice how Pluto, at 05 degrees Capricorn, is forming a 90 degrees right angle with Chile Birth Chart’s Lunar Nodes, the axis of destiny in every chart. Pluto is often the harbinger of upheavals of all sorts, and sometimes mass deaths. And also how the transiting Moon in Leo has just past the Upper Meridian of the earthquake’s zone, the most elevated point at that latitude, this time of the year. The Moon then becomes very powerful, waxing near full, and the most elevated body in Chile’s Horoscope. 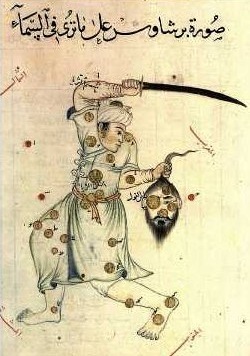 The Moon rules Cancer that, in Chile’s Birth Chart, occupies the Eighth House of loss and death, the sector corresponding to Scorpio and Pluto. As you can see the natal (Birth Chart) Moon of Chile was conjunct Jupiter. I find it very interesting that both the Moon and Jupiter were very active in transit at the time of the earthquake, as if their effect combined were part of the destiny of Chile. Jupiter is, after all, the Ruling Planet of Chile’s Birth Chart, with its Ascendant in Sagittarius. The Moon conjunct Jupiter becomes therefore a sort of co-ruler. Their combined power is a destiny maker for Chile. The closest aspect (0 degree orb) is a trine between the transiting Jupiter in Pisces and Chiles’ Birth Venus in Scorpio (conjunct Uranus in the XII House), showing how there is no difference really between the traditionally positive and negative aspects, an angle with Jupiter always representing a tendency to expand and make everything bigger, for good or ill. 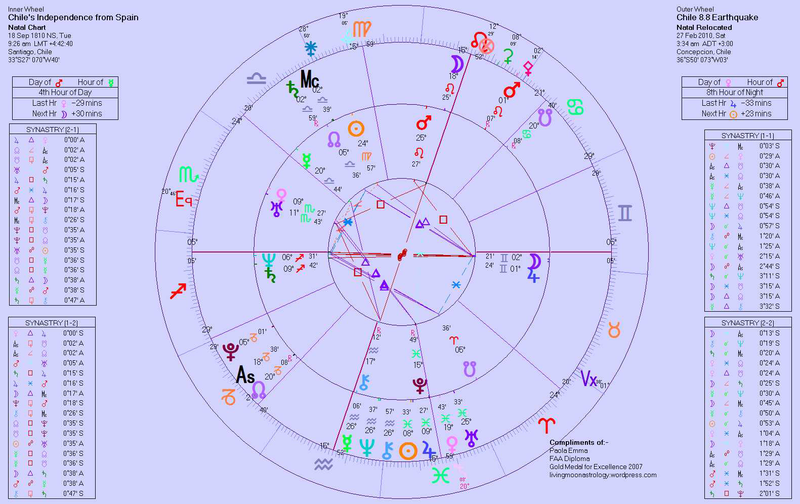 The position of Venus and Uranus in the House of self-undoing (in Chile’s Birth Chart) indicates the tendency to be driven by events over which we have no conscious control. It is a very fated position and Jupiter acted like a trigger to activated it, in a sudden and explosive way (Uranus is also in the picture here in a big way, even if the aspect with Jupiter is not exact yet, because Venus works as a go-between them). Jupiter is also in square aspect to Chile’s Saturn in Sagittarius, a powerful applying aspect, between Angular Houses, the most active in any Horoscope. The importance of Saturn (the Earth Planet par excellence) is also undeniable in Chile’s Chart because is rising close to the Ascendant, covering even more ground because of its conjunction to Neptune (the Sea Planet). 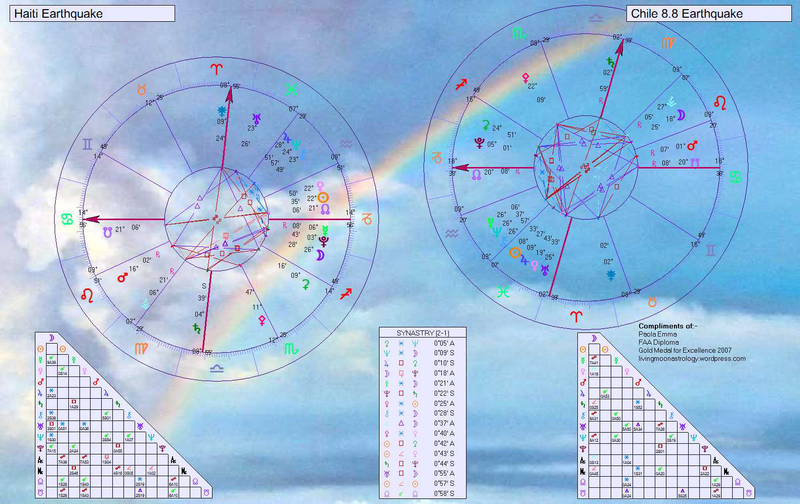 Transiting Uranus in Pisces was only 35 minutes in longitude past the opposition with Chile Birth Chart’s Sun in Virgo, an aspect that can occur only once in 84 years! Uranus is well-known for its destructive streak and the tendency to bring changes into our lives, to the willing and the unwilling alike. Applied to a National Chart this transit could bring about a revolution of some kind and the end of a stagnant and unproductive period. 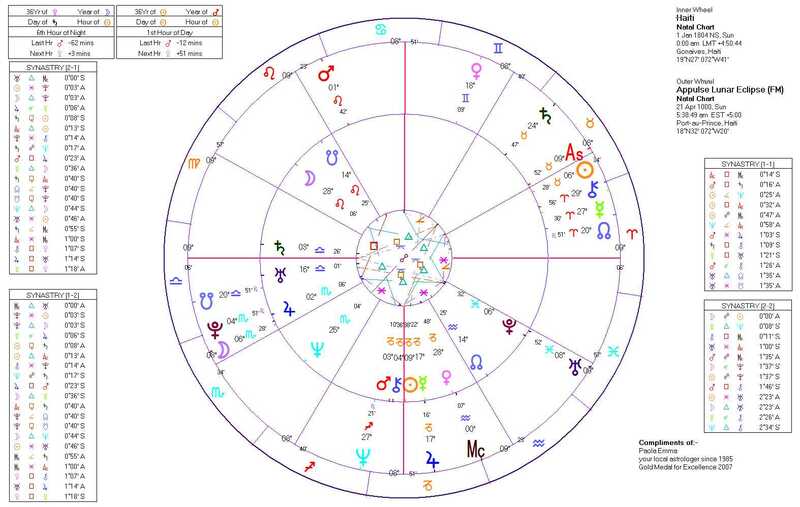 The transiting Nodes are in semi-square and sesqui-square respectively to Chile’s Ascendant in Sagittarius and Mercury in Libra; these transits too are quite exact at the time of the earthquake, another signature for a destiny making moment for this nation. Transiting Mars sextile (60 degrees distance) to Chile’s Jupiter and sesqui-square Chile’s Pluto; while Mercury was opposing Mars, on Chile’s Meridian axis! More about the Chile’s Earthquake Chart in my next post.